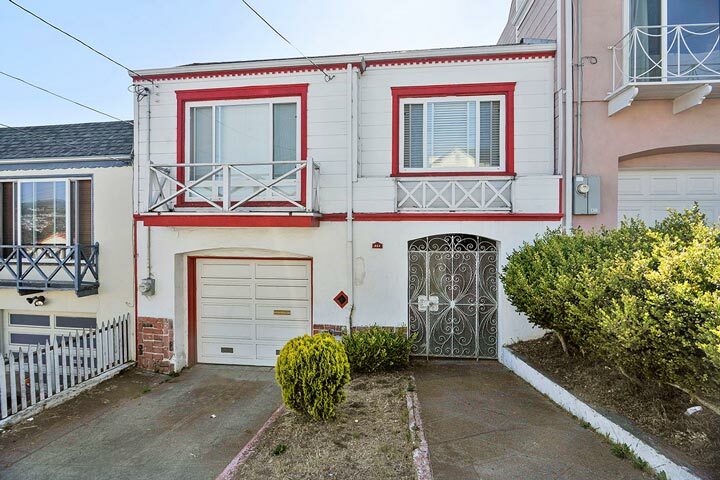 Merced Heights homes are located in the coastal town of San Francisco, California. Merced Heights is located next to the Ingleside neighborhood and situated near the San Francisco State University and City College of San Francisco. This is a nice residential neighborhood with many homes from the early 1920's, 30's and 40's. 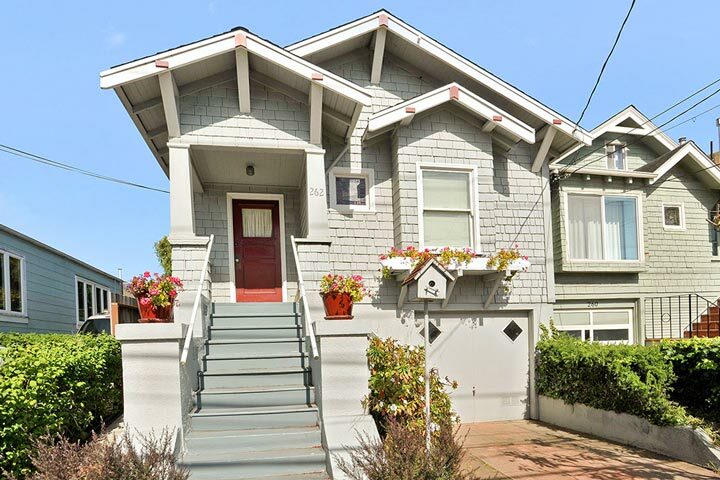 Below are the current Merced Heights homes for sale and for lease in San Francisco. Please contact us at 888-990-7111 with questions regarding this community and any of the homes listed for sale here. Merced Heights offers a prime location that's within walking distance to the State University and Stonestown shopping center. It's very easy to get around from this area with the MUNI K-line situated nearby as well as the 280 and 101 freeways.